WOW! How fast does time go! Its already heading towards the end of August. And for me that means its almost Spring! But no matter where you are in the world, you will be preparing your garden for the end of one season, and the beginning of another. Even if you still have a few beauties producing in your garden, chances are it won’t be anywhere near as impressive as it was a few weeks ago! So this is the perfect time to give your garden the love that it needs! For us heading into Spring now is the ideal time to pack your soil full of nutrients so that when it comes time to plant in the ground in a few weeks time, your soil will be bursting with goodness! I pack heaps of organic compost and organic fertilizers into my soil at this time of year, and it can be as simple as that! 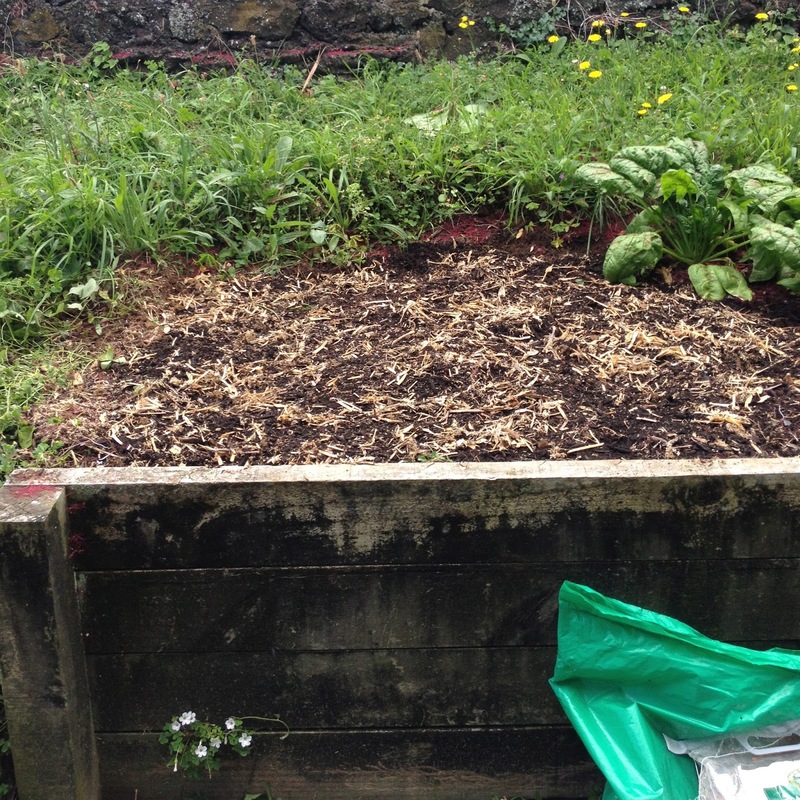 If you want to read up on it more, here is a great post about how to love your soil. Don’t forget to keep on loving your soil! Cos what goes into your soil, goes into your yummy veggies!! Adding the right things to your soil can make a huge difference! Another super important thing to get started on at this changing seasons time is getting your seeds started sprouting! No matter where you are, if you are planting from seed, now is the ideal time to get some seeds germinating in a warm place! If you have never grown from seed before, heading into Spring is the perfect time to overcome your fear! For a fuller guide on how to get your seeds started, check out this post I wrote about how to grow seeds! I have my seeds growing in little jiffy pots in a warm place in my house! Its important to make sure that these seeds get enough water and warmth so that they can reach their full potential! 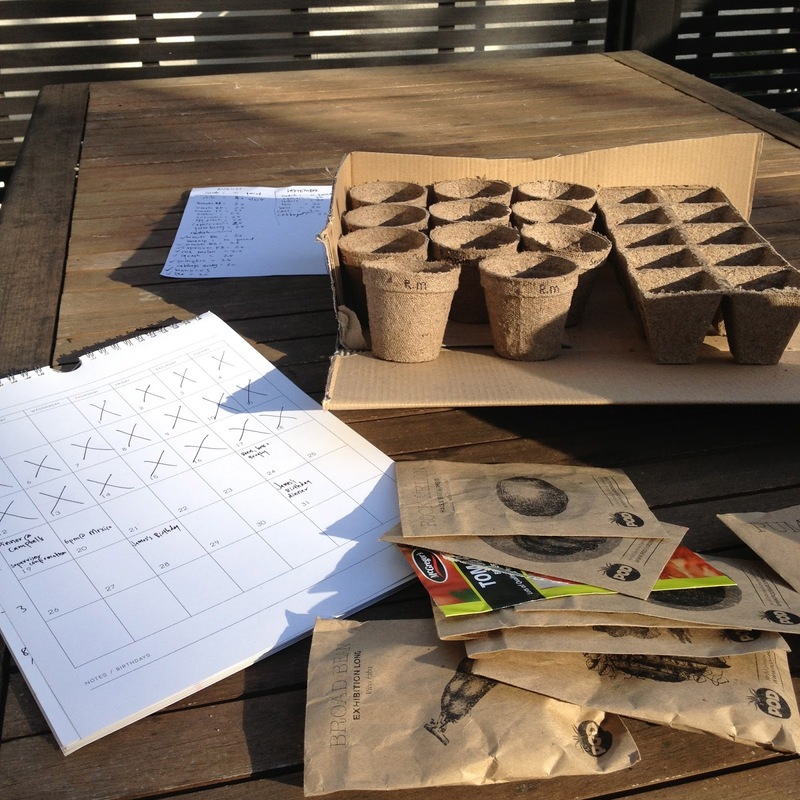 I also like to plan ahead the times when I will sow more seeds, so that over Spring and Summer I can have lots of vegetables growing! I get my slower growing things started first (carrots, pumpkins and chillis), as well as a few fast growing things (lettuces and radishes), and then plan in for more fast growing things later on as well. This helps me to make sure that I will have a steady flow of veggies during the warmer months! 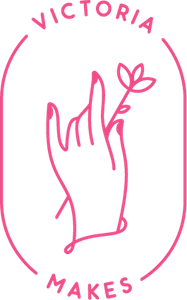 Planning out what I am going to plant also helps me to get an idea of how many plants of each variety I should grow, so that there is enough for not just me and my hubby, but also that we could share or sell some of produce! And if you are anything like me (a gardening obsessive compulsive) you will have so many seed packets that you almost don’t know what to do with them all! Well I have a simple solution! Organize them! I did this the other day again, as I keep adding more seeds to my collection as I see new and exciting vegetables I want to grow (Wow! Gone are the days as a kid where I used to think veggies were boring!). I laid out all my seeds (this made me super excited) and then alphabetized them! You can organize them however you like though! Whether its season, vegetable family or colour, growing time, I don’t know! Whatever makes your life easier! And then I put them into my seed album (which secretly is just an old photo album that never ended up being used for photos!). But seed boxes work also! Just so long as you have a safe, dry place for storing your seeds! Is it weird that I am super excited for more of my seeds to arrive in the mail this week so that I can not only plant but also organize too?? Probably! But hey! Whatever makes you happy right?! 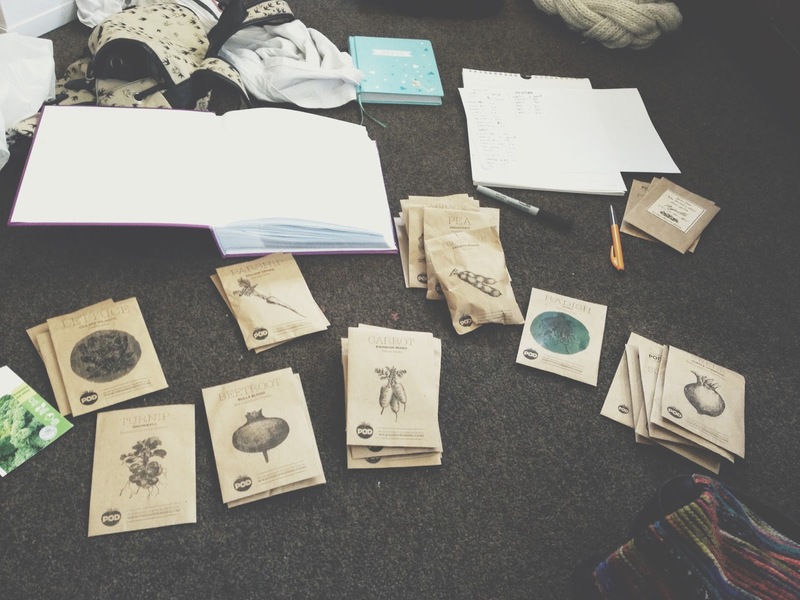 Organizing seed packets helps to make sure you don’t lose or miss out on any potential veggies! The changing of seasons is always exciting as it means you have new things to look forward to! Just make sure that it doesn’t just creep up on you, but that you are super prepared and waiting for it!